Celebrate ten years of taking people's breath away, literally and figuratively. 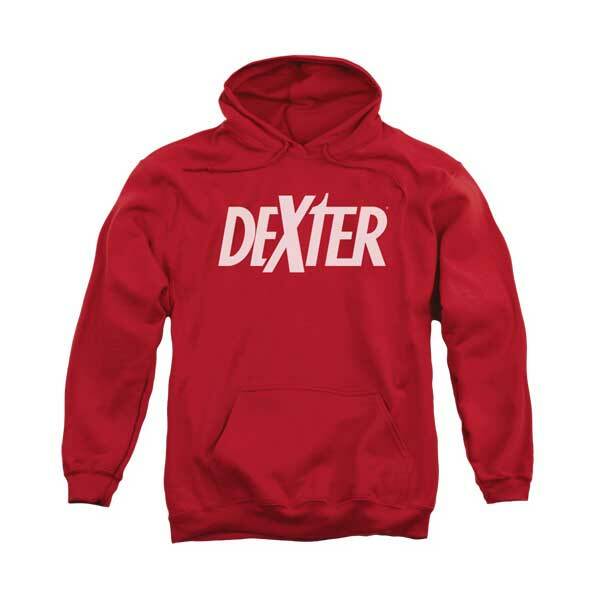 The Dexter 10th Anniversary Logo Hoodie hoodie shows your undying love. Super soft, warm, and comfy hoodie!